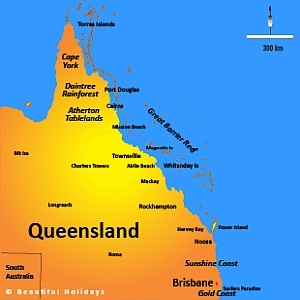 BRISBANE, July 27 – A recent review of religious instruction in Queensland schools recommended principals step in if they see children trying to convert fellow students to Christianity. Many young people have never knowingly met an Aboriginal person, a Jew or a Muslim. Research shows that information on its own is not enough to eliminate prejudice and misunderstandings. By engaging children and adults in positive experiences of diversity and teaching them about different religions and cultures, Together for Humanity looks to address divisions and replace them with mutual respect and cooperation. UK: How could the teaching of Judaism be improved in schools? When we look to Judaism, we look to public acts of worship such as synagogue services and the use of Tenakh and Talmud in daily life. There is the worship in the home and private prayer, prayer in Jewish worship including amidah – the standing prayer and rituals such asbirth ceremonies; Bar and Bat Mitzvah; marriage; mourning rituals. Children are taught about Shabbat in the home and synagogue, the Jewish Festivals including Rosh Hashanah, Yom Kippur, Pesach, Shavuot and Sukkot. 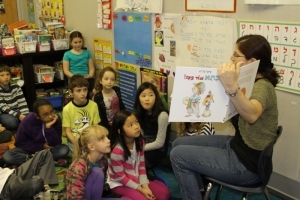 What is an effective education in Judaism for children in Schools? Here, one UK teacher criticizes elements of the curriculam and makes suggestions. 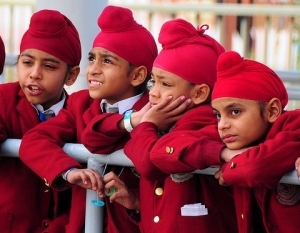 UK: How could the teaching of Sikhism be improved in schools? 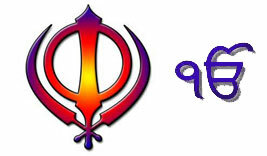 An ideal lesson plan on Sikhism might scope to creating small groups, allocating one or another aspect of Sikhism and setting off to research their topic in relation to Sikhism. They may be researching Sikh practices, Sikh language, Sikh culture, etc. They may use the internet, encyclopedias, and other books to supplement their research. The outcomes might be presented as write a song, a poster, a PowerPoint presentation, ‘teach’ the class in a mini-lesson, write a short play, etc. How do we inspire teachers to be confident “out of the box”? UK: How could the teaching of Buddhism be improved in schools? Observations about the delivery of Buddhist RE to students in the UK refer to Systematic and traditional delivery, addressing the usual main topics : The Three Jewels, (i.e. Buddha, Dharma, Sangha), the Four Noble Truths, the Noble Eight Fold Path, etc. There is a Thematic strand, e.g. Exploration of religious founders, rites of passage and festivals, specific virtues and ethical values such as forgiveness, selfless and charitable behaviour, etc, along with a Comparative approach : i.e. 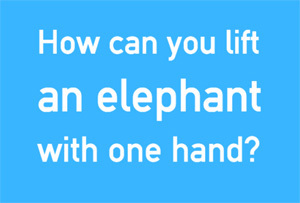 Buddhism taught alongside another faith such as Christianity. to oversee and coordinate the approval process by the education department of the volunteer religious instructors already approved by the nominated religious body for each faith tradition. In Victoria, beginning in 1998, RfP Australia has been contracted by the Victorian Department of Education and Early Childhood Development regarding the teaching of religious instruction in Victorian government schools. This process is now conducted in accordance with Section 2.2.11 on “special religious instruction” of the Victorian Education and Training Reform Act 2006.